Complete turnkey workspace solutions and on-site business support services allow you to focus on growing your business. Flexible and professional working environment solutions for business professionals, consultants, entrepreneurs and anyone needing a functional work setting. More than just office space, Executive Commons is a business community where professionals can collaborate and expand their networks. 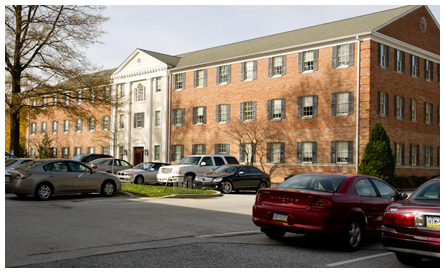 For nearly 30 years, Executive Commons has been providing the Main Line with adaptable, affordable and complete executive office solutions. Executive Commons offers the flexibility to grow your space as your business needs dictate and lets you avoid the constraints of long-term overhead leases and staffing requirements. Don’t have time to do it all? 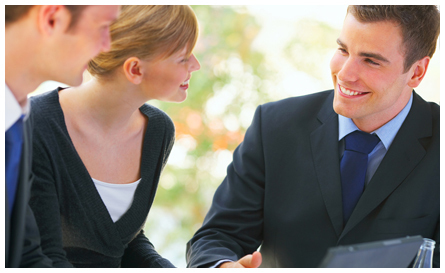 Want to avoid hiring additional staff? 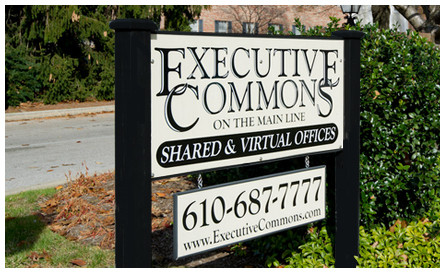 Executive Commons provides a wide array of administrative and business support services. Our teams of on-site, administrative professionals are available to lend a hand whether you have just one small task or need to expand your team to complete that next big project. Convenience, credibility, and affordability are just a few of the words used to described the virtual office services from Executive Commons. More and more professionals are realizing the competitive advantage and image enhancement that result from using a known and respected business address. Copyright © 2016 Executive Commons. All rights reserved.